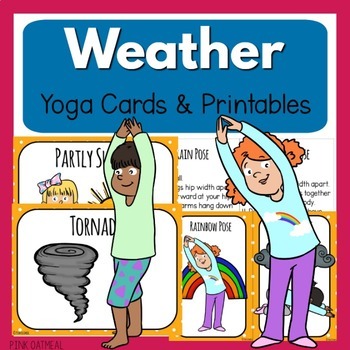 Anyone can use the Weather Themed Yoga Cards and Printables. 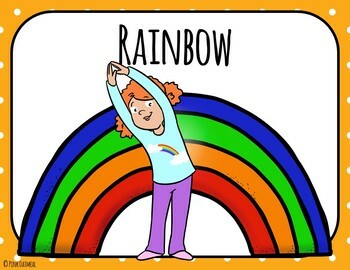 They are great for use in the regular classroom, special education room, occupational/physical therapy and physical education. 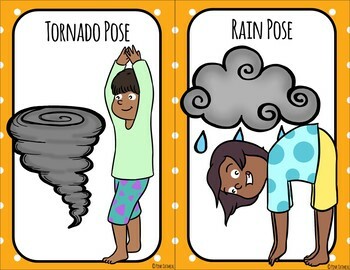 These are perfect for use during a morning meeting, brain break, physical education or during transitions. 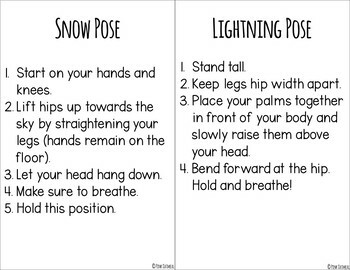 Use in therapies as warm-ups or prior to testing! Use with a space unit and use them all year long!